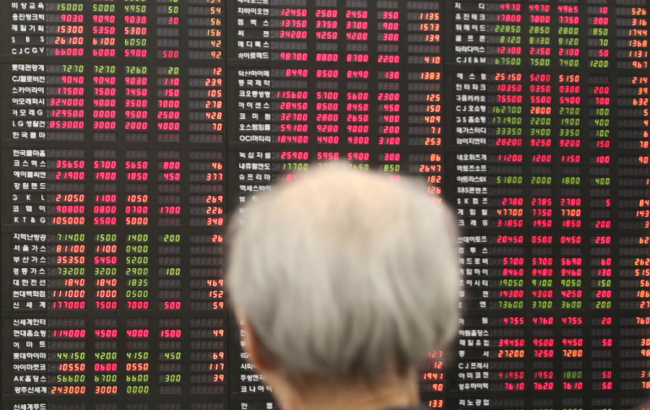 South Korean stocks are expected to move in a relatively tight range as investors are set to digest the U.S. Federal Reserve‘s rate decision amid ongoing trade talks between Washington and Beijing, analysts here said Saturday. On Thursday, the KOSPI closed higher after a dovish statement by U.S. Federal Reserve. It ruled out interest rate increases this year, citing a gloomier growth outlook for the world’s No. 1 economy, and said it will also stop scaling back its bond portfolio in September.